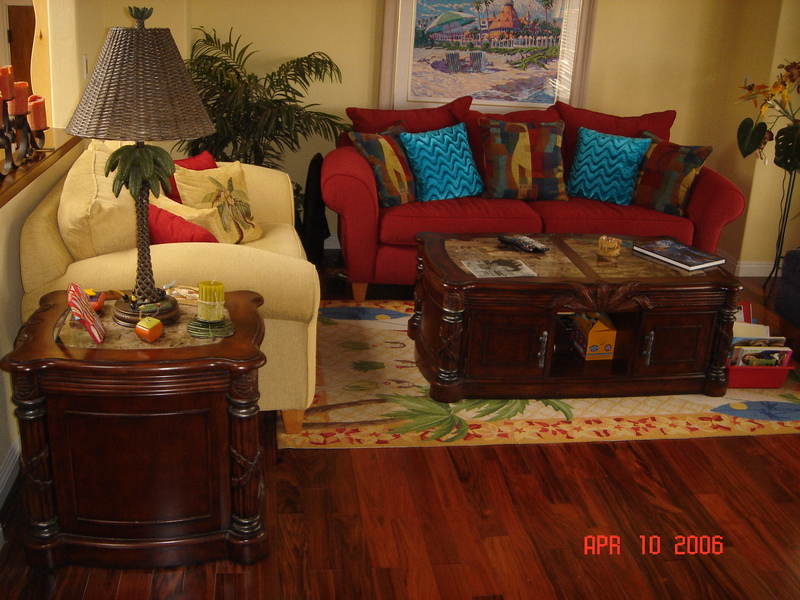 Family Carpet and Draperies is a family owned and a family oriented company. It consists of a Paul and his wife Tami as the owners, the two sons Ryan and Evan, a grandma Karen, and one close famliy friend Patty. Due to the closeness of the famliy, the people of San Diego are very drawn to Family Carpet and Draperies. 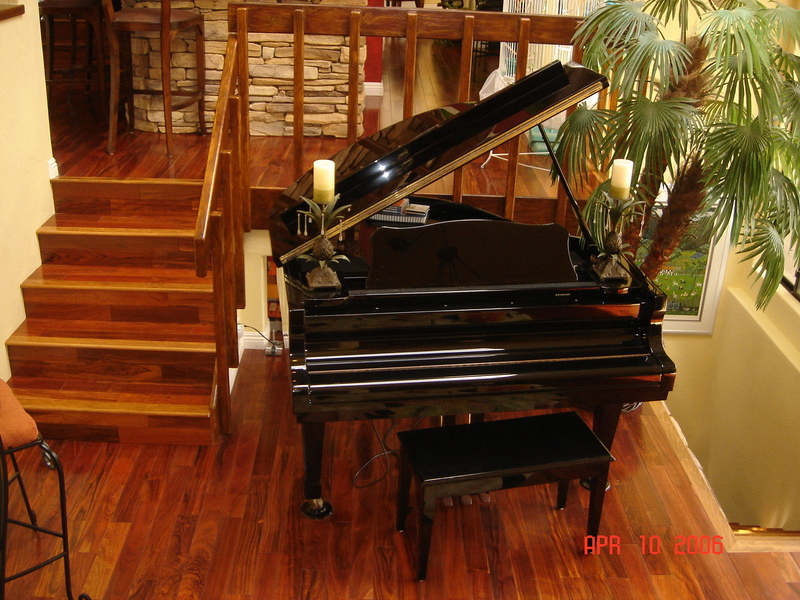 They love the family atmospehere and the great service provided and the high quality product. Family Carpet and Draperies was established in 1976, that is over 30 years of experience! 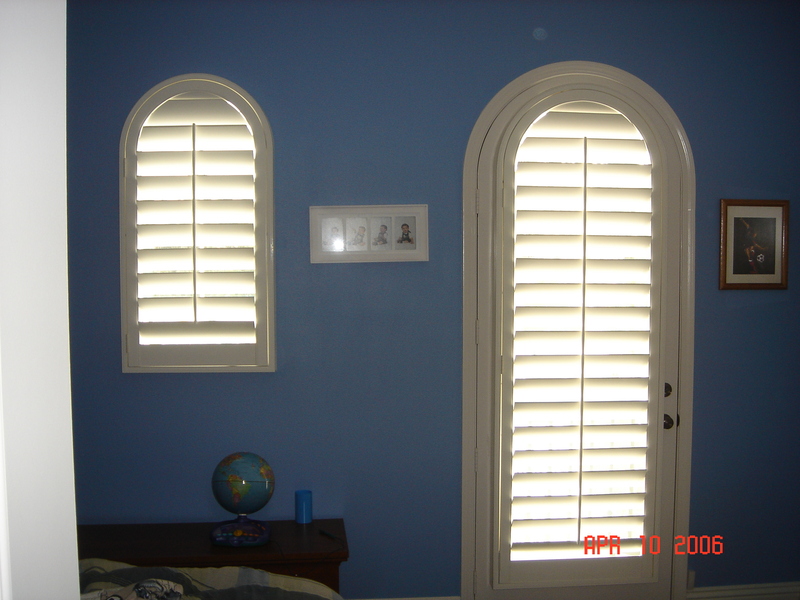 We have a great knowledge of every style of window coverings whether it be wood shutters, polycore shutters, custom draperies, roman shades, cell shades, wood blinds, fauxwood blinds, verticals, sheers, or even mini blinds. 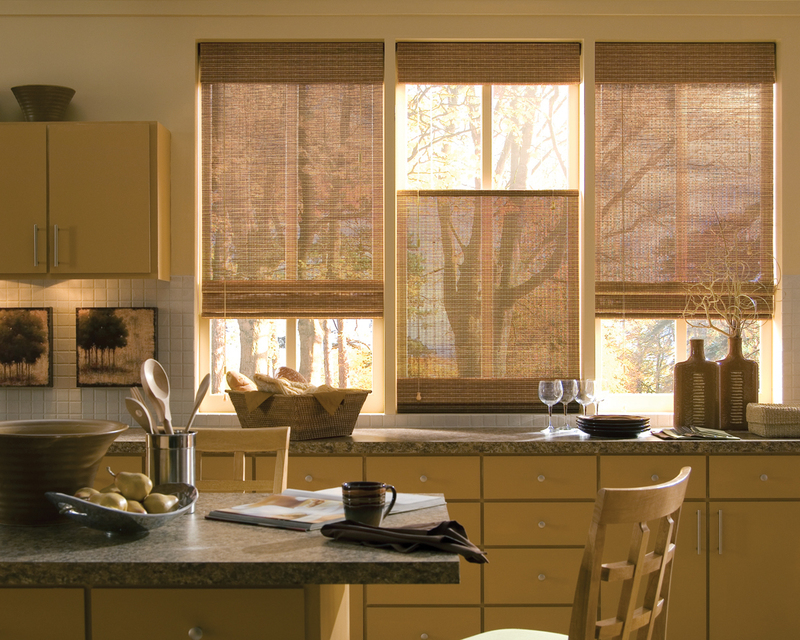 We pride ourselves in our friendly environment that really helps people feel more comfortable when they are shopping for window coverings, or even flooring. Thank you again for looking at our site. Please feel free to ask us more questions.